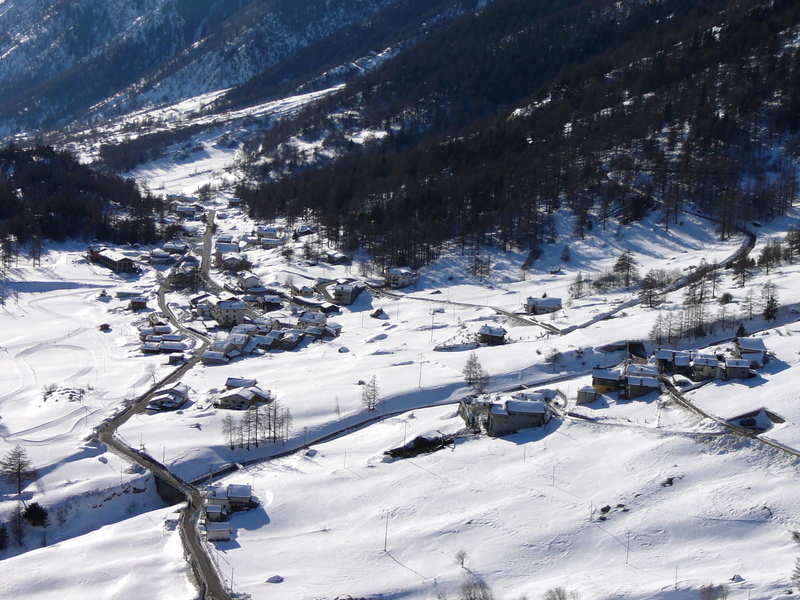 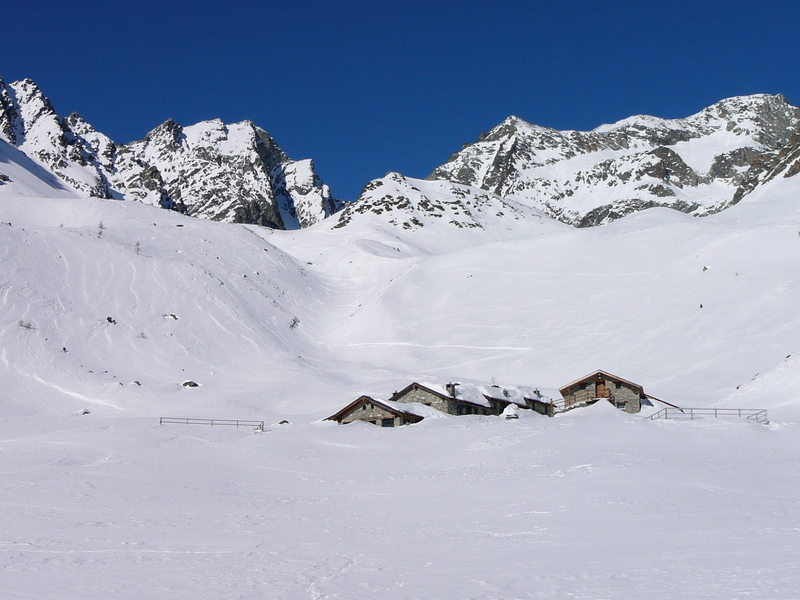 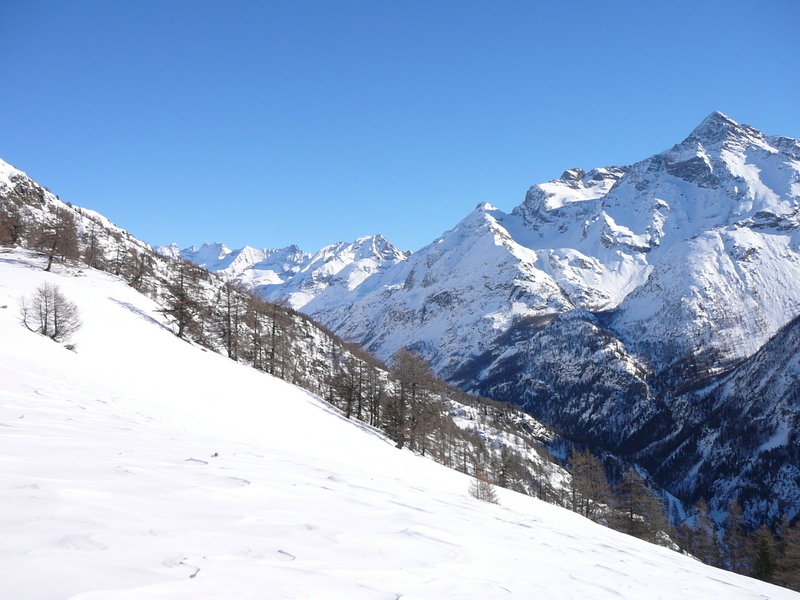 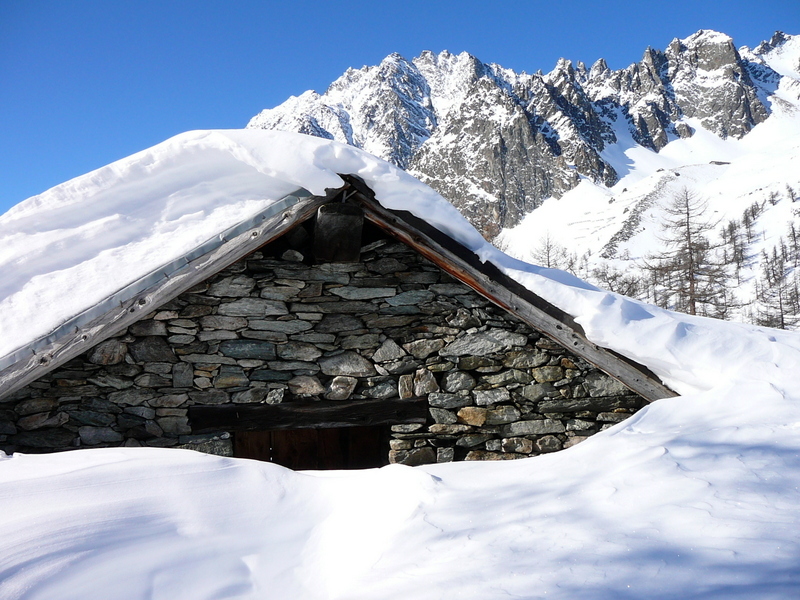 In Bionaz, during the winter, is possible to immerse in a unique high mountain panorama. 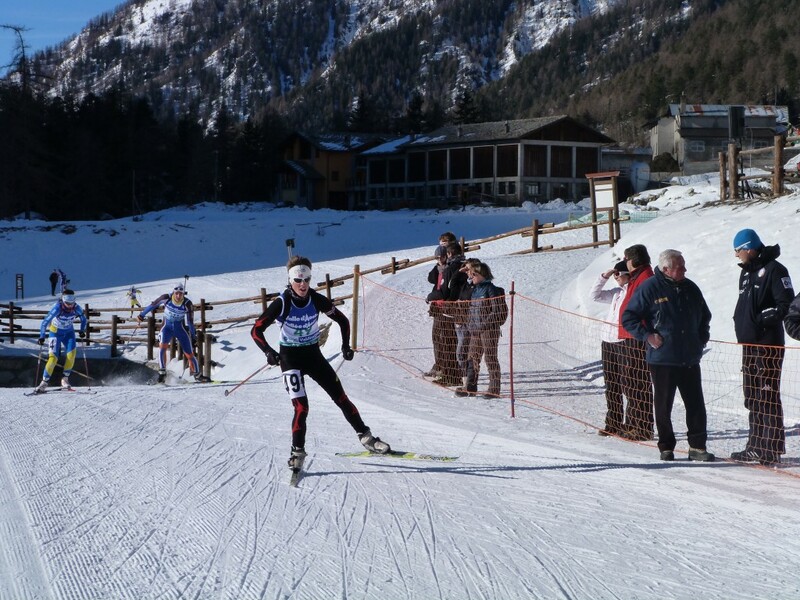 It is possible to practice Cross Country ski, Biathlon or have snow rackets walks. 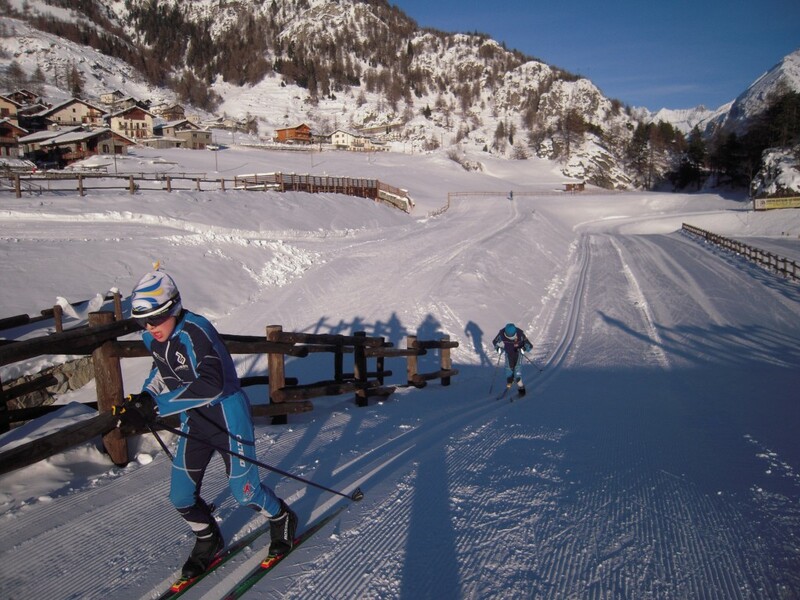 For children and older….there is a “track” to have fun with bobsleds and sleighs. 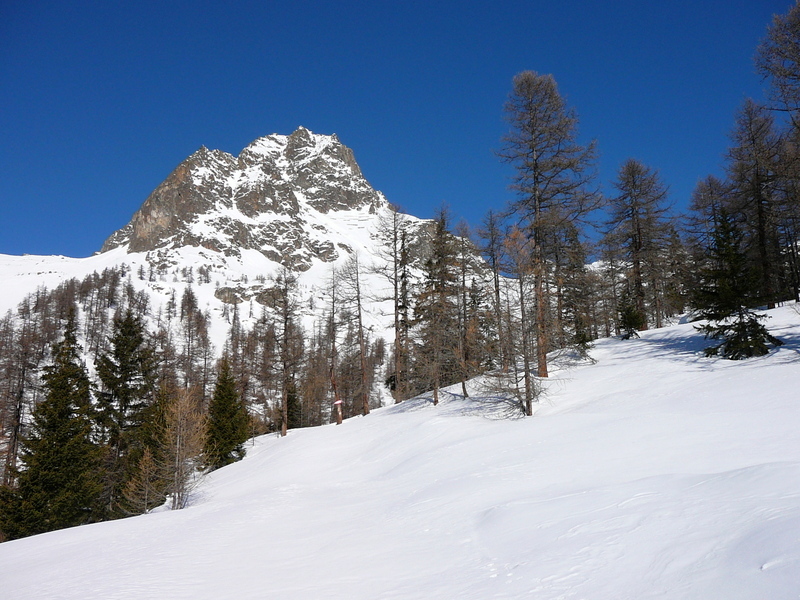 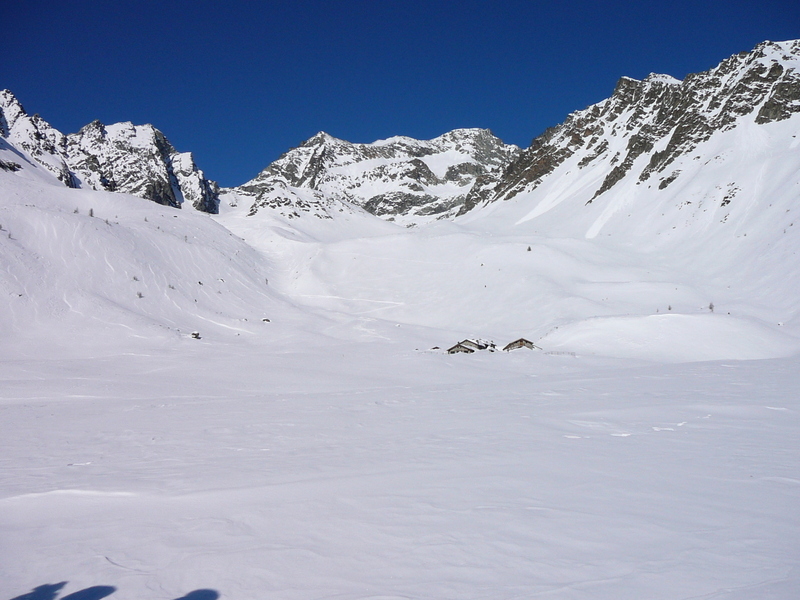 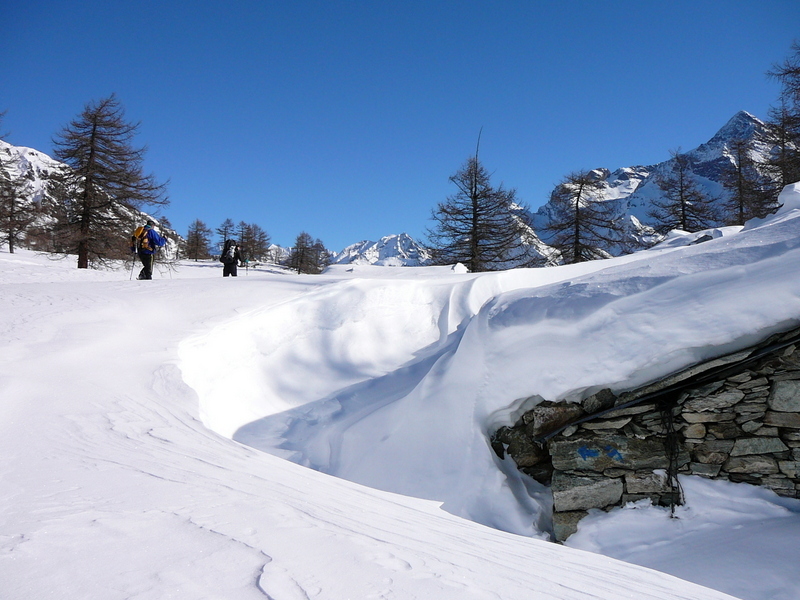 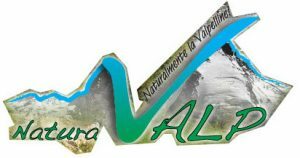 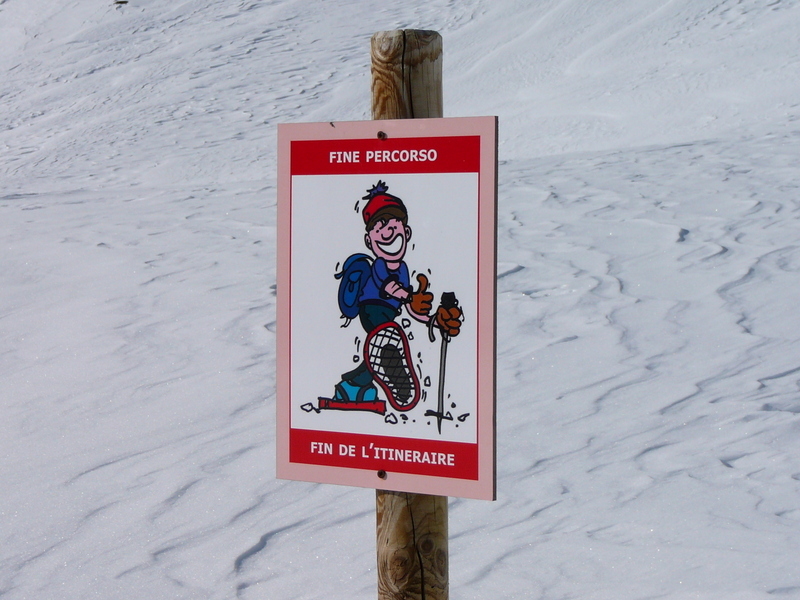 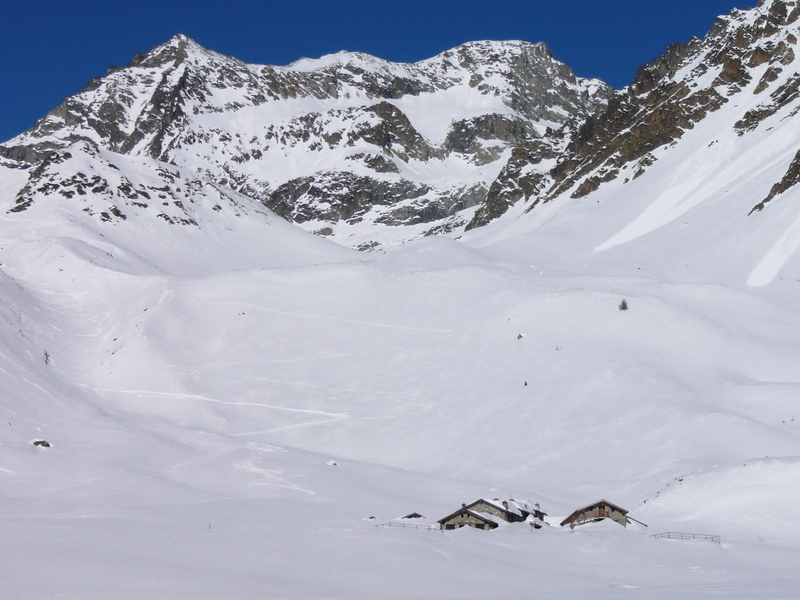 In spring season there are beautiful itineraries for alpine skiing. 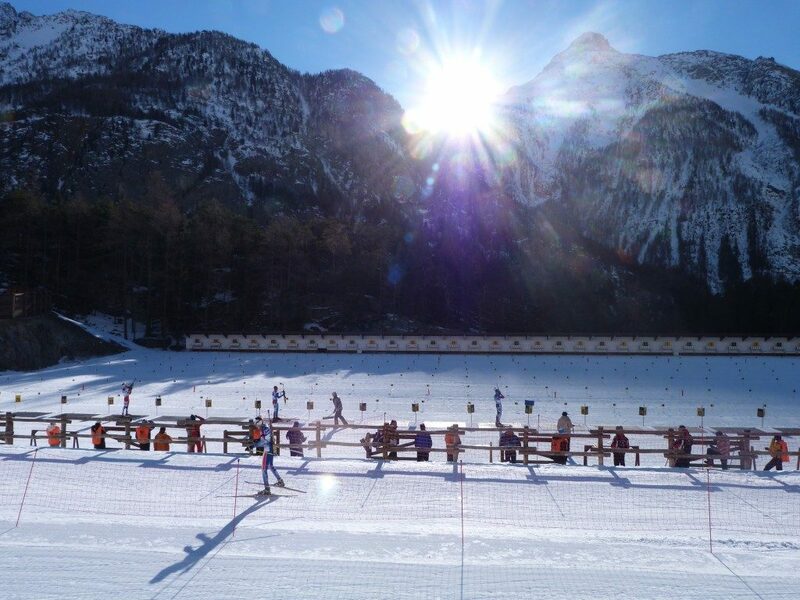 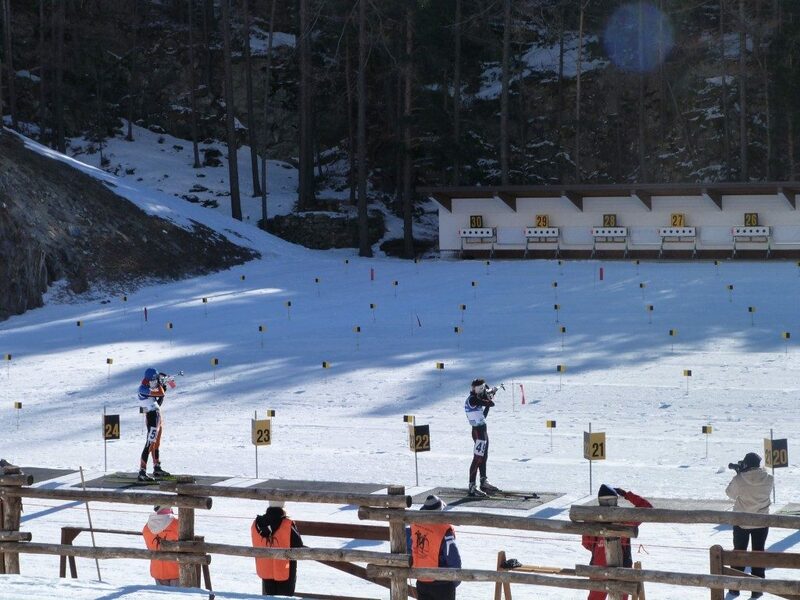 In winter Valpelline becomes the realm of ski and biathlon. 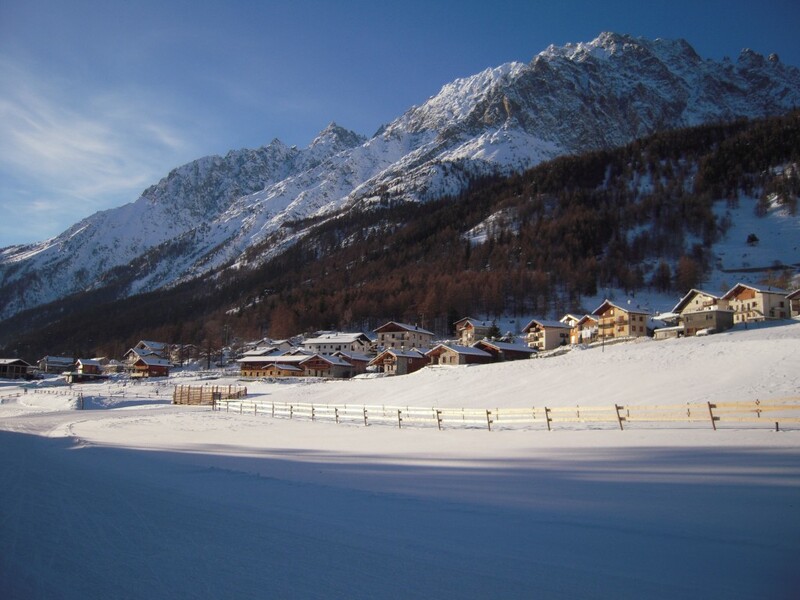 At Bionaz, immersed in a unique mountain panorama, you can devote yourself to the practice of these beautiful disciplines and discover the uncontaminated nature of Valpelline, made of woods and pasture landscapes.